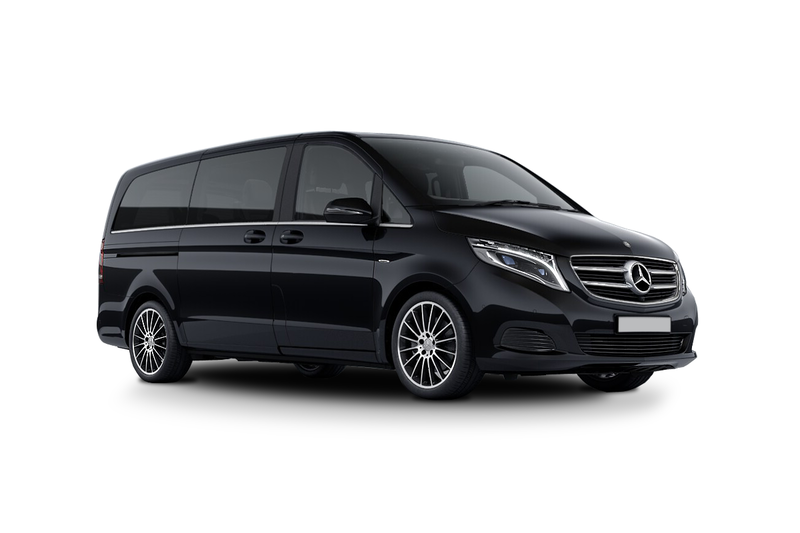 Excellent for group travelling Viano has ample space for 7 passengers with luggage. This multipurpose roomy minivan has leather seats on rails, air conditioning and elegant design, which makes it one of the most attractive large cars in the market. 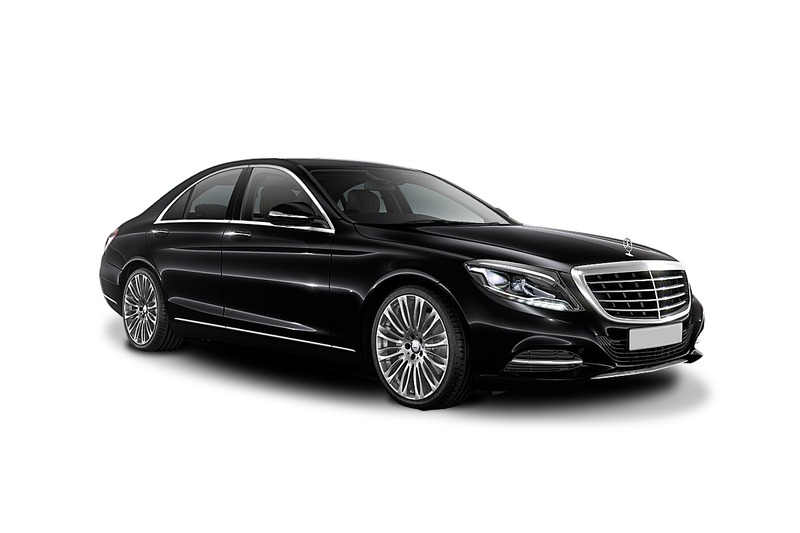 Gorgeous and stylish sedan, with extended length and width as compared to its predecessors, thus ensuring extra comfort for its passengers. 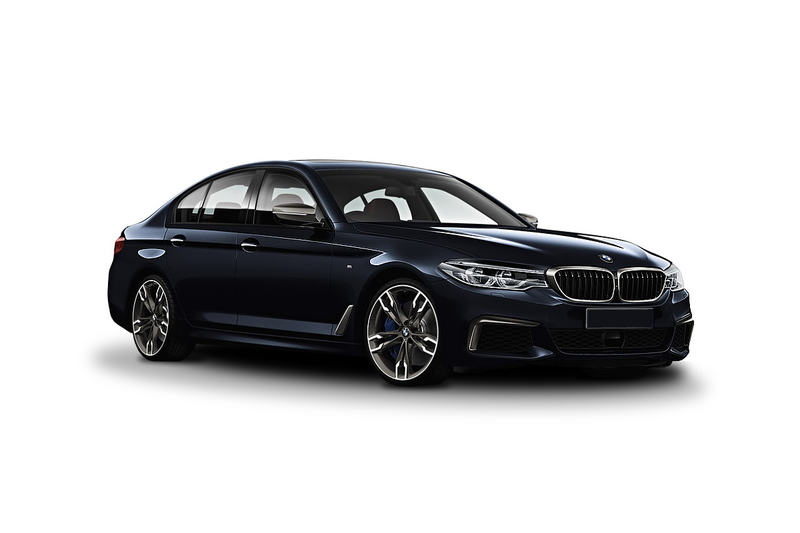 Combined with professional chauffeur, BMW 5 series will provide you with the top-level driving pleasure. 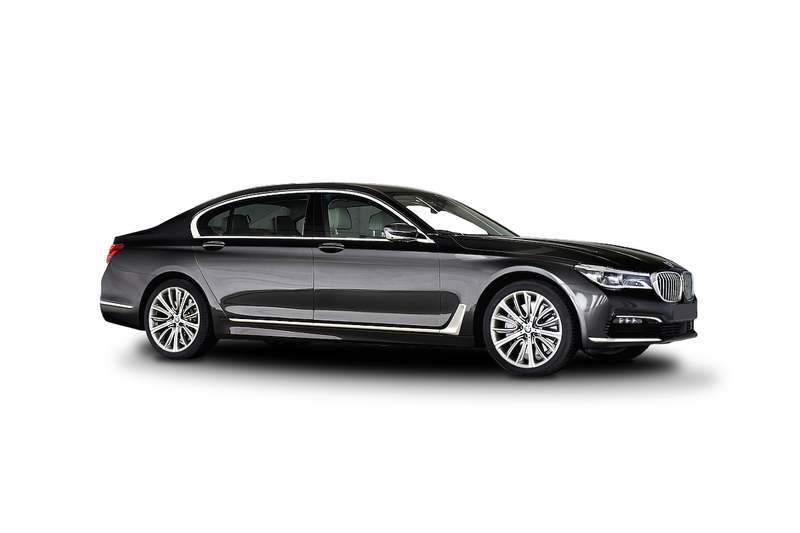 Luxurious executive sedan with added lightness and sporting look, which makes it more than just a status symbol. Its leather and wood saloon is equipped with a mobile phone holder, where you can charge your smartphone and prepare for the business meeting. Sophisticated, massive, modern and grand in all of its aspects. 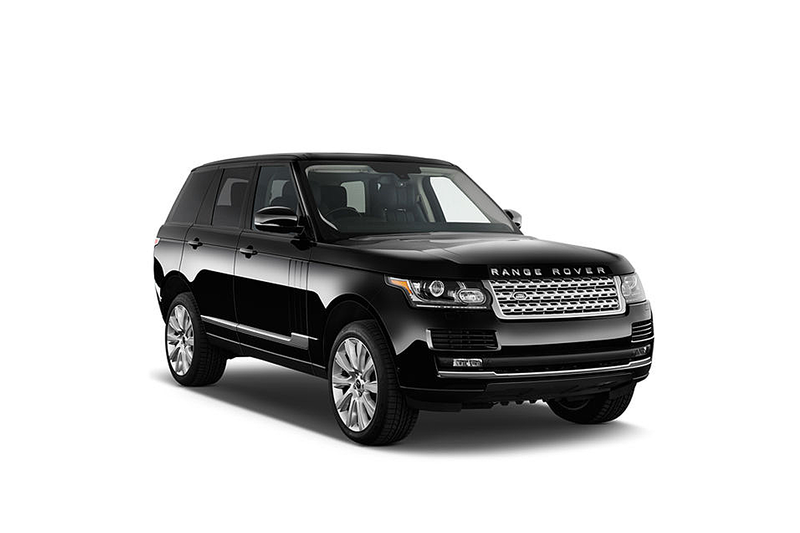 Range Rover is an ideal choice for those who like to leave an imperishable impression.